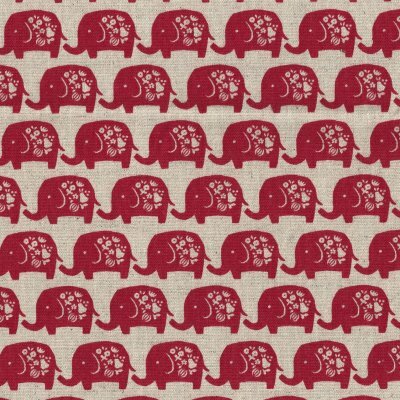 A favourite with the kids, this elephant fabric would make adorable cushions, wall art, linen and lampshades for a nursery or bedroom. 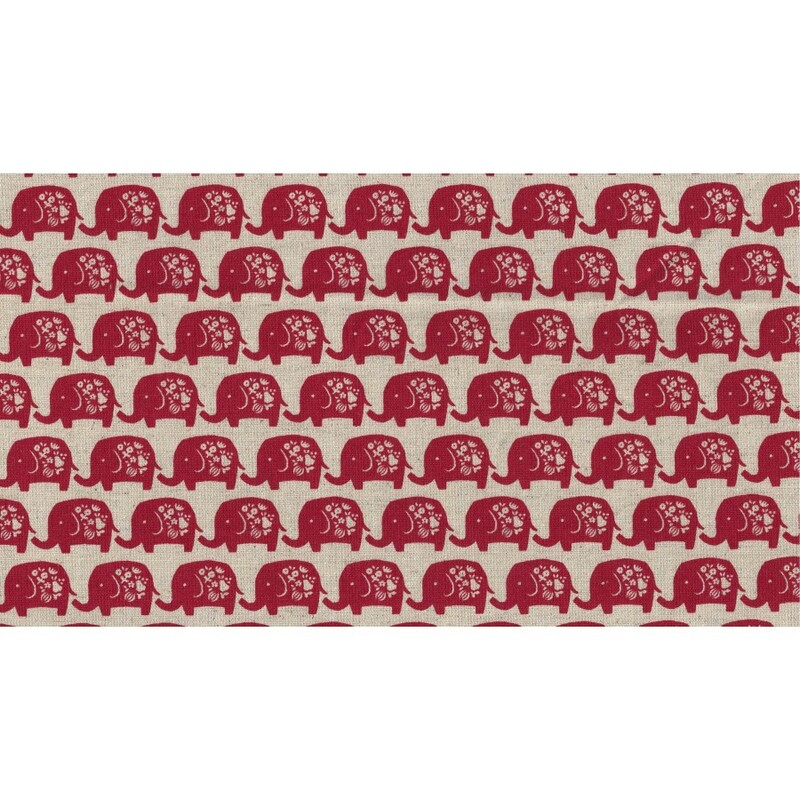 Also popular for childrens clothing, quilts, wallets and pencil rolls. 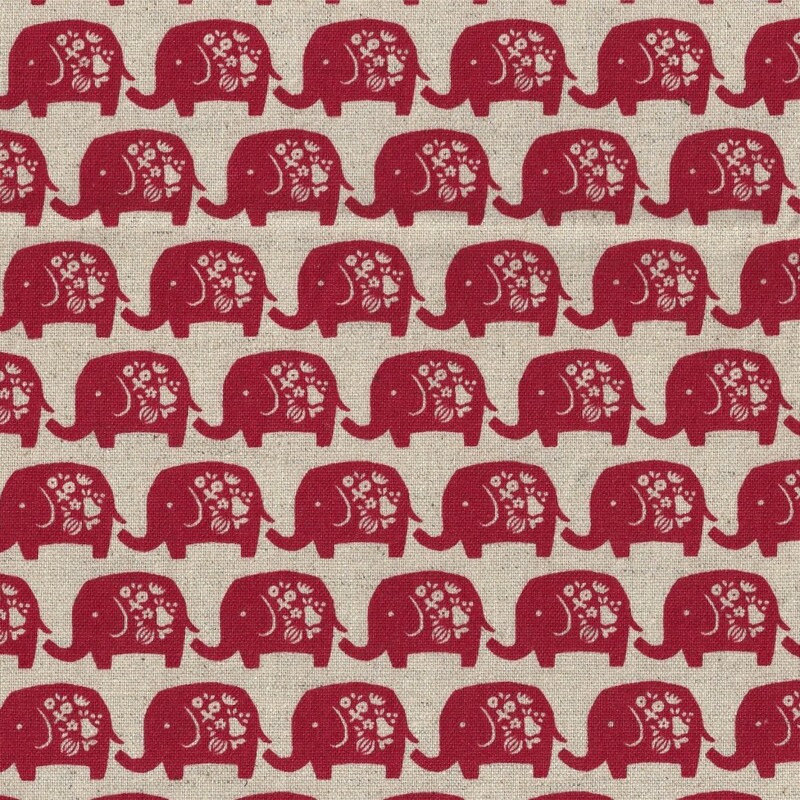 Motif Size Elephants 3.5cm wide x 2cm tall.